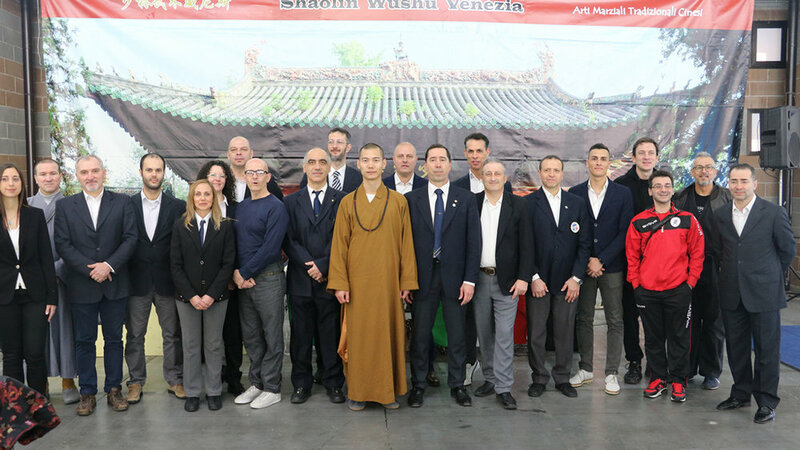 Past events, news, classes, seminars, activities with Shaolin Master Shi Yanti. 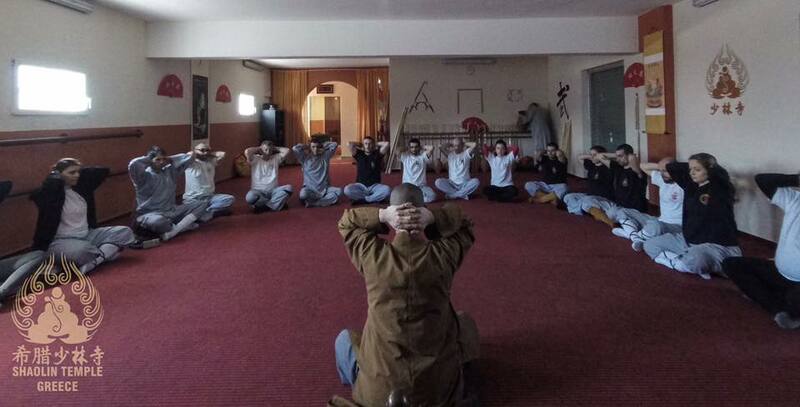 Engagements teaching authentic Shaolin Kungfu, QiGong, Chan, and Shaolin Culture. 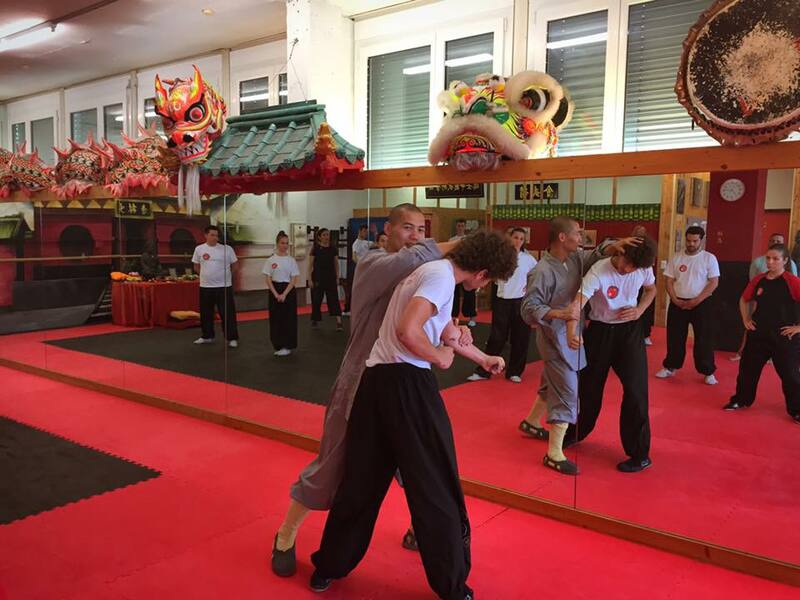 Shaolin Kung Fu Camp, Swiss Chinese Kung Fu School, May 10-13th 2018, Urdorf, Switzerland. Held at Burg Ehrenfels in Sils. 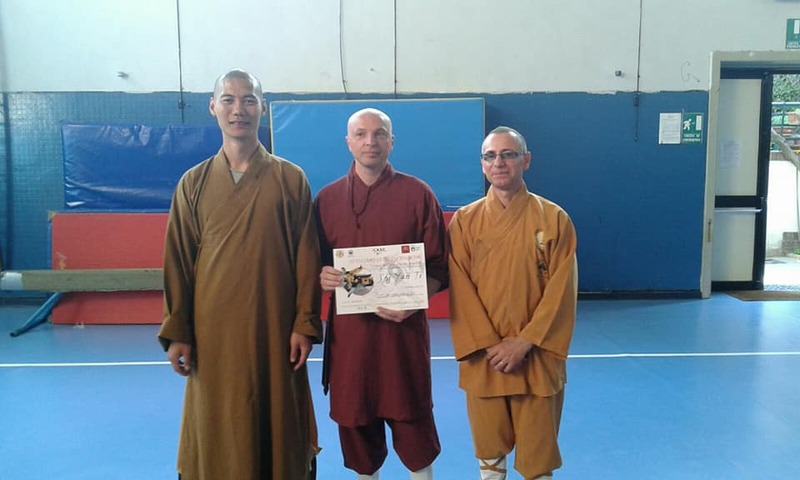 Workshop in Sri Lanka teaching Shaolin Kung Fu, Sanda and Qi Gong, February 24/25 2018. 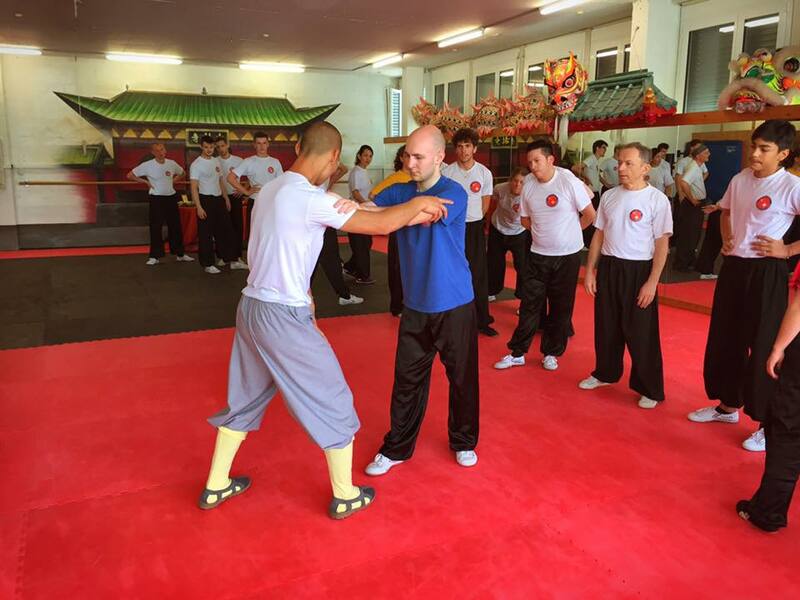 Also, a brother from the Ukraine came and taught free fighting. Buddha bless! 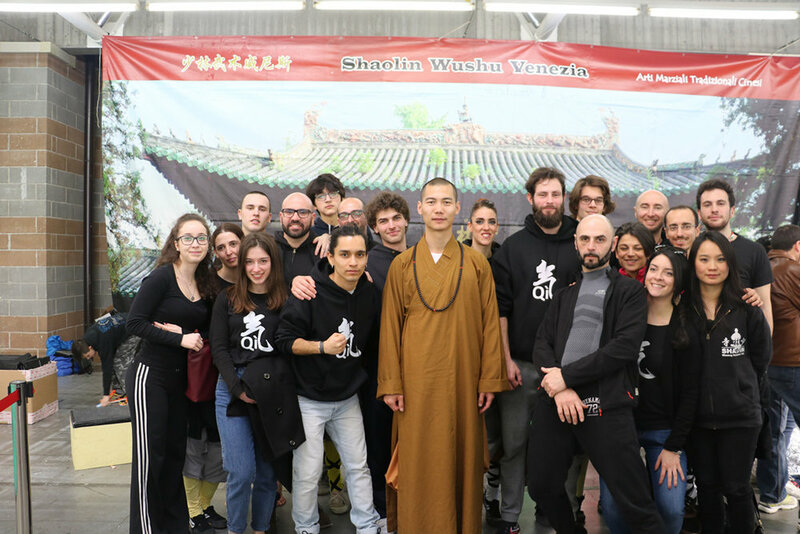 Zen Talk at the Shaolin Yanti Cultural Center, Sicily, January 2018.
Who is the Buddha? 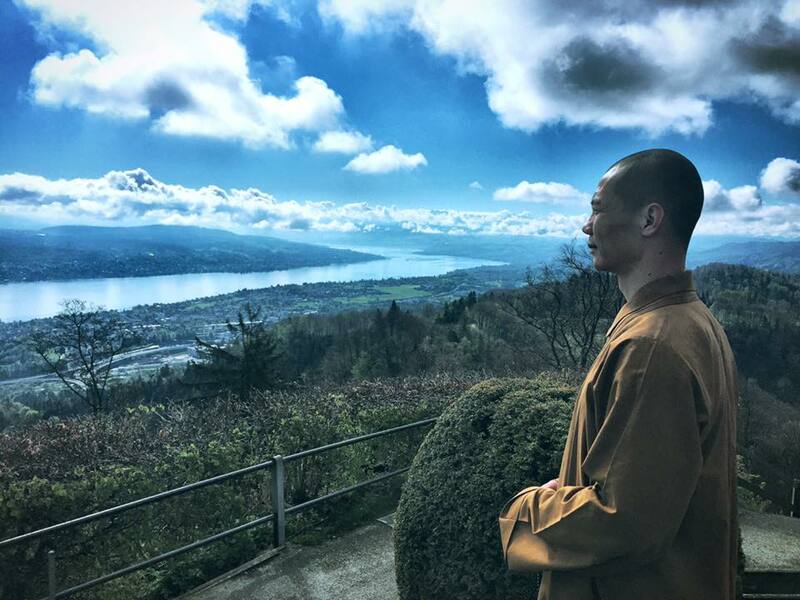 You are the Buddha and we are all the Buddha. 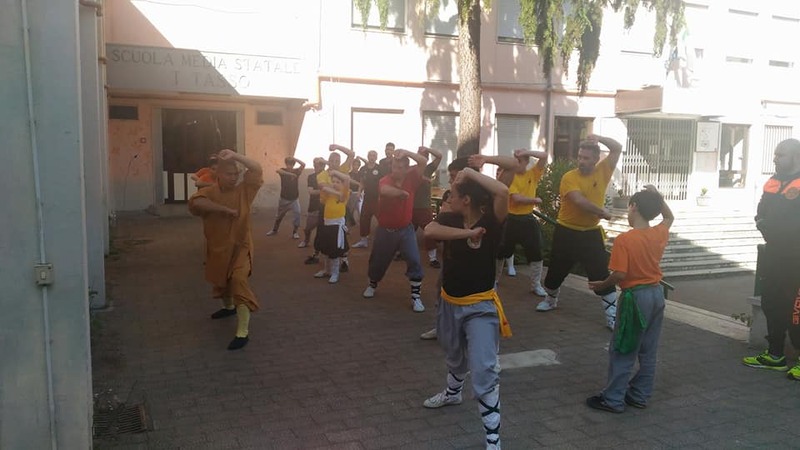 Successfuil first public Shaolin Kung Fu performance by YAN TI CULTURAL CENTER in Ragusa, Sicily June 10th 2017. 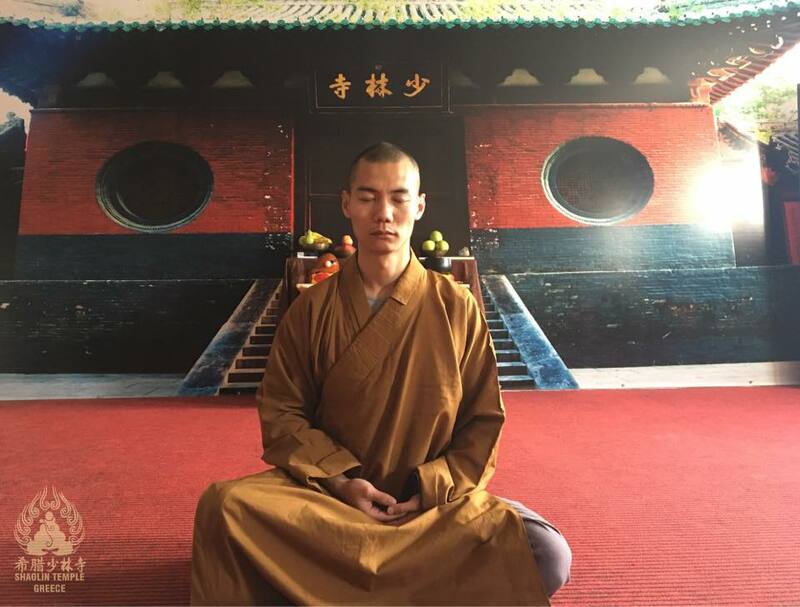 Lectures in Zhongshan City, Guangzhou, China, August 5th to 7th 2016. 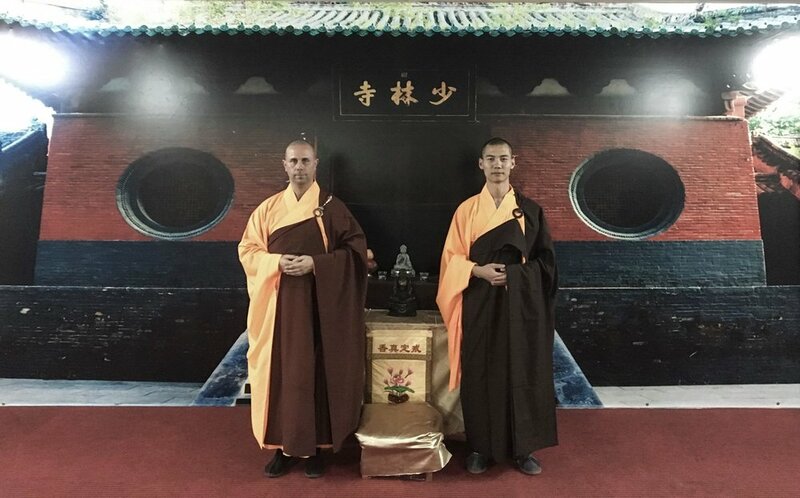 The topic was on Shaolin Culture and buddhism's influence on society, and how the Shaolin Way and philosophy connect and potentially help people in the world to live more fulfilled and less stressful lives. 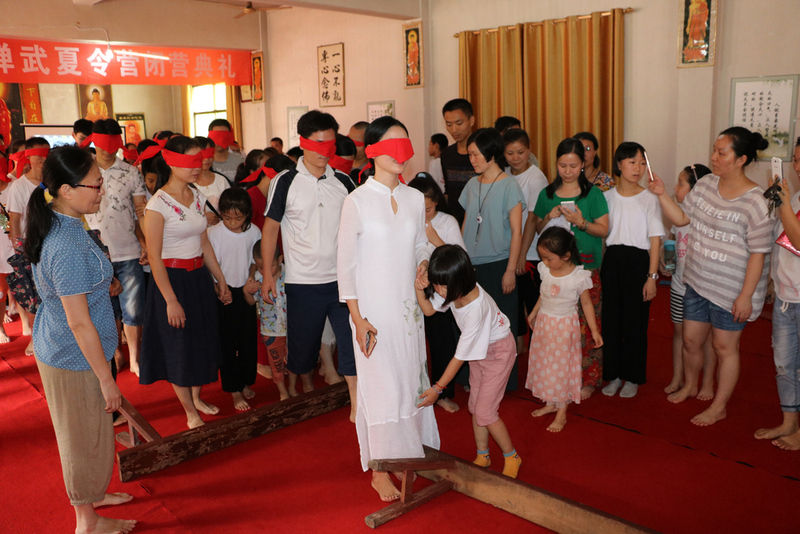 The second Summer Camp at the Qixia Temple in Guilin, China, took place from 28th July to 3rd of August 2016. 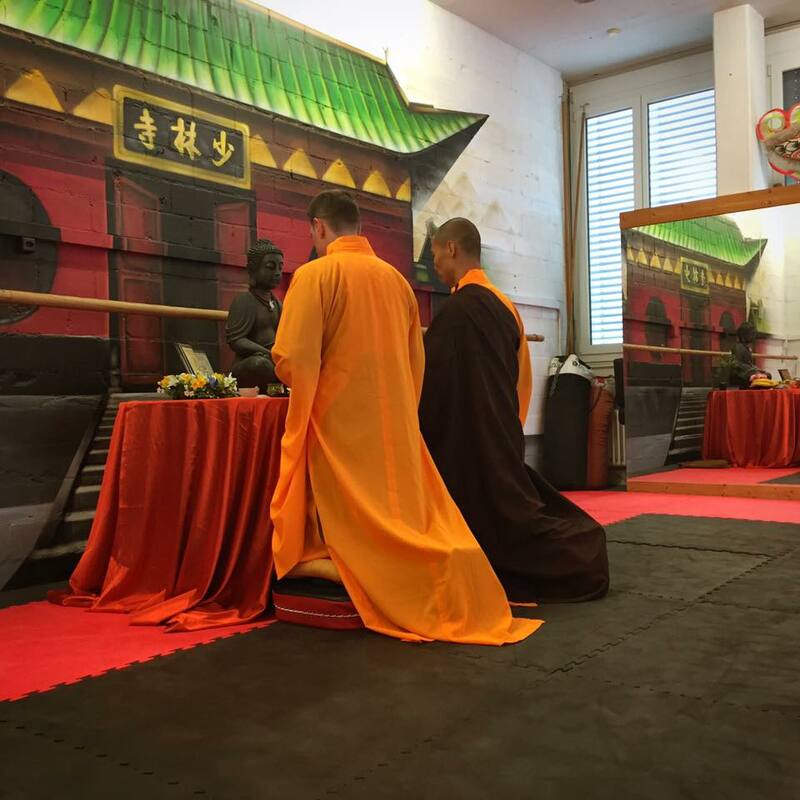 Classes were offered on buddhist culture, chan, kungfu, english language, holding a tea ceremony, traditional chinese music, calligraphy, and more. 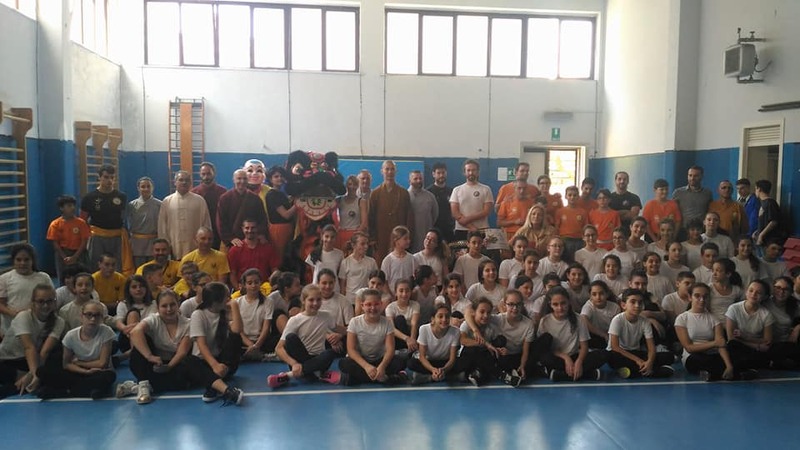 We all had a nice time together. 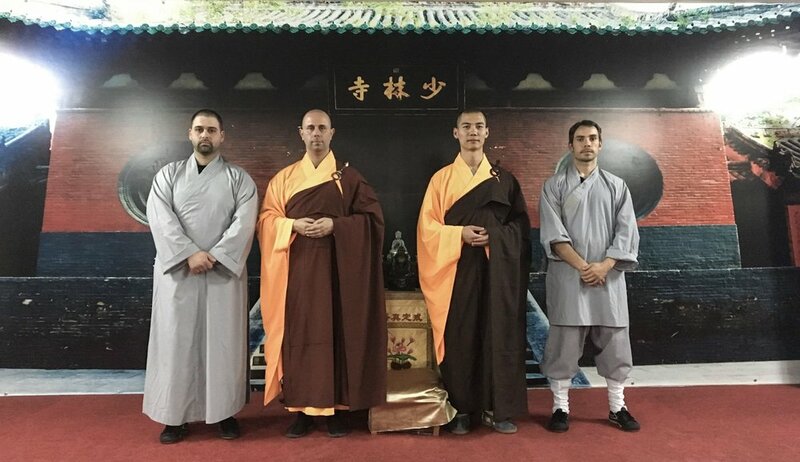 Invited by the abbot master GuangQuan, we visited Lin Yin Temple in Hangzhou city, had a nice talk with the abbot and my friends with whom I studied in Singapore together. 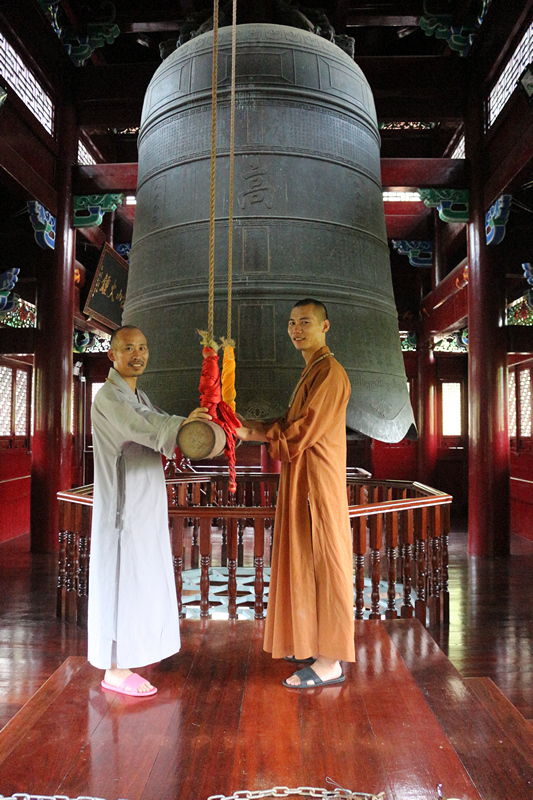 Visiting the Guo Qing Temple, very famous with a very strong history. 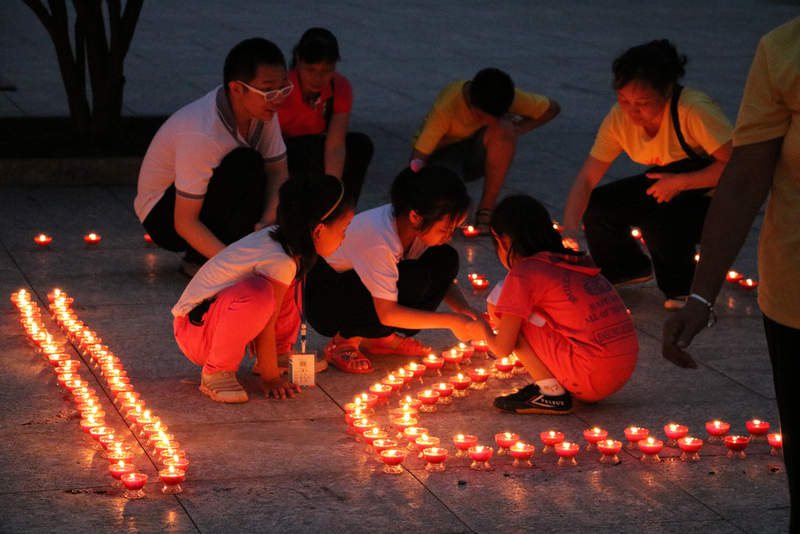 it is the first temple of the TianTai Zong (TianTai sect). 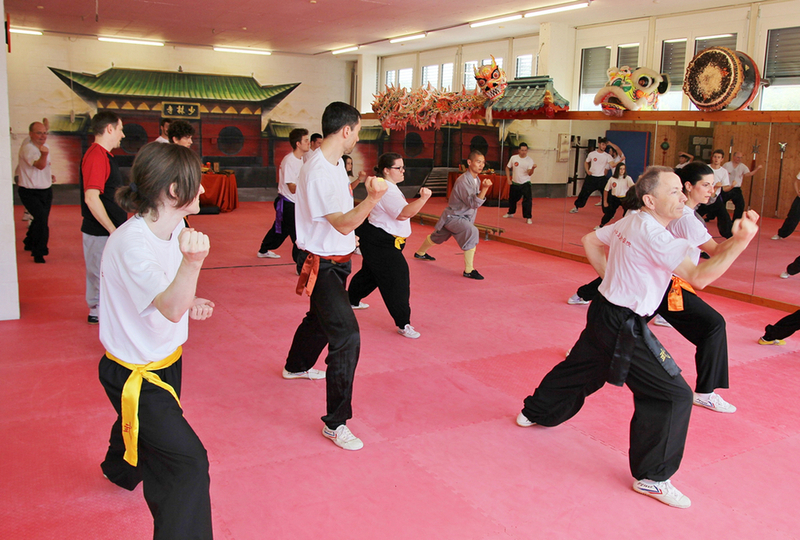 At Xue Dou Temple. 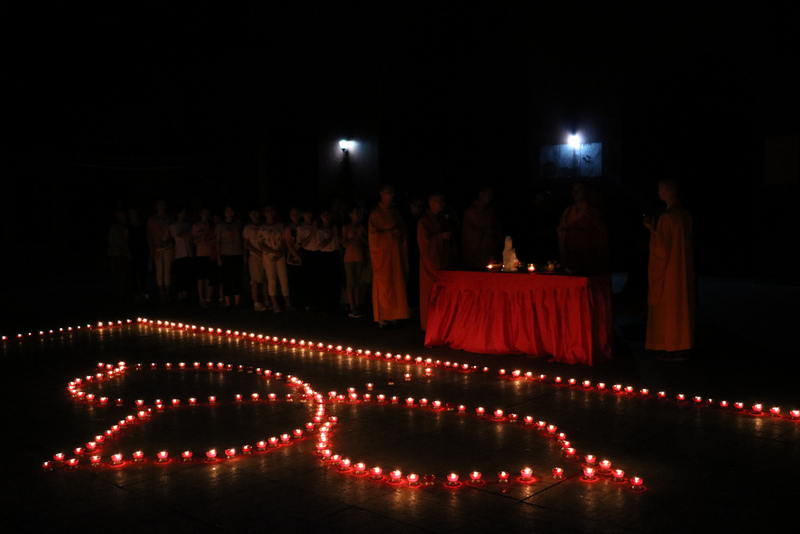 it is very famous for the "Laughing Buddha". 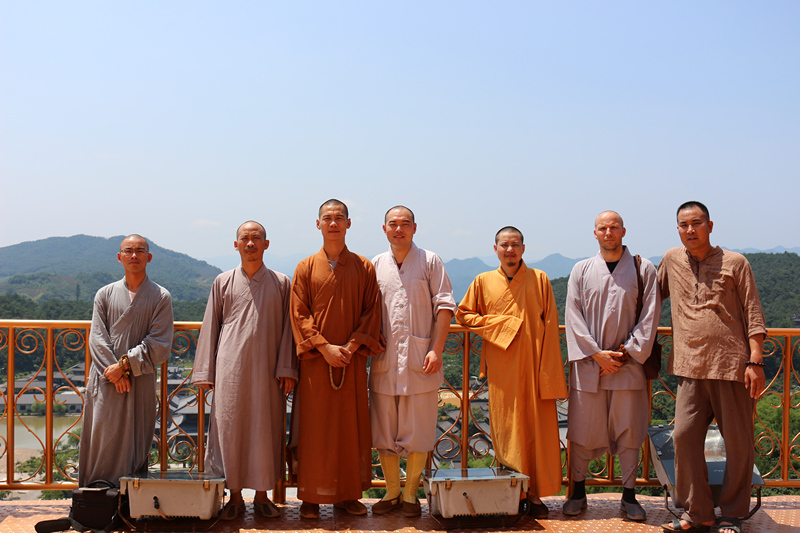 invited for a visit by the abbot of this temple, last week of July 2016. 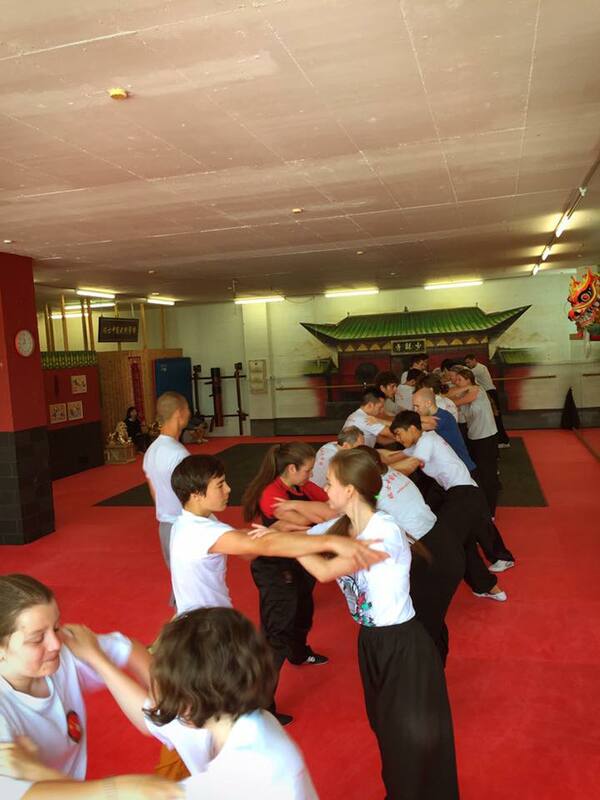 Start of Summer Camp at Shou Ning Temple, NingHai city, Zhejiang province, China, last week of July 2016. 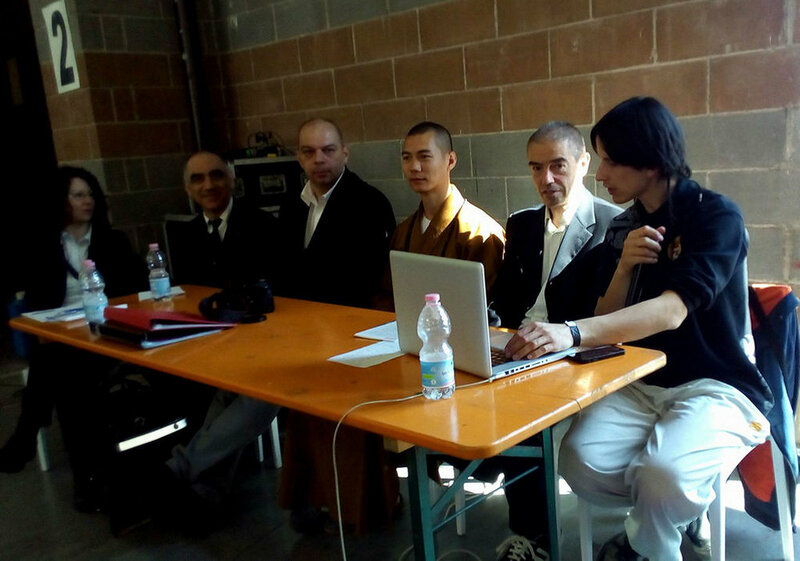 With Shaolin disciples, Ronald Saarloos and Yanjian (Mark David). 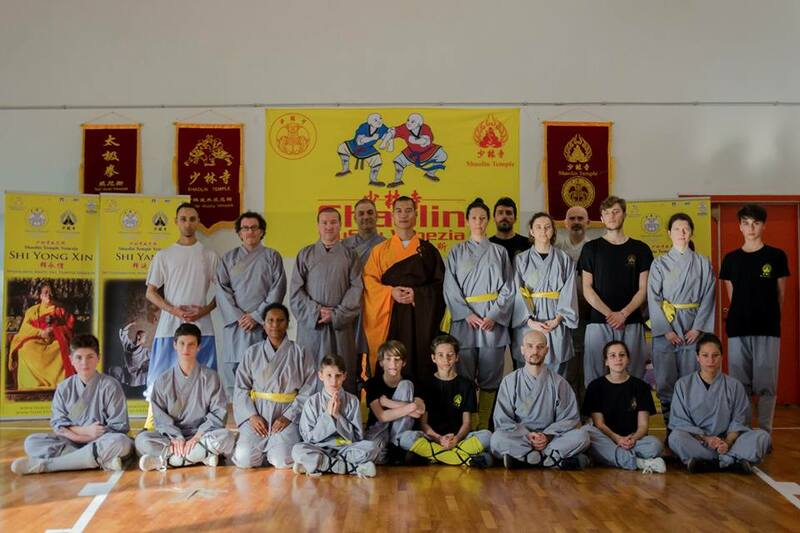 Special Seminar at the Shaolin Kultur Zentrum Bielefeld, Germany, April 9/10th 2016!